Nobody is perfect, everybody can make mistakes. Even the most competent professionals, with great education and years of experience can make mistake while dong their work. You would not be human if you would never make a mistakes. Where people do work, people can make mistakes. It’s a fact of life. I took this picture in a hotel in the US. I was on the 5th floor and wanted to go for dinner with my colleague who was on the 4th floor. Instead of taking the elevator I wanted to take the stairs so I followed the exit signs. It was a large square hotel. Following the exit signs lead me to this corner and … there was no exit. The right equipment was bought, the work was done, i.e., somebody hangup the exit signs, but unfortunately a mistake was made. Can happen. ps. Somebody think they just forgot to build the door. Apparently nobody had independently verified the work. Had the hotel send somebody independent to go check the work this problem would have easily been found and corrected. When ever work is done, and especially when the work is related to safety related equipment or solutions, the work should be independently verified. Most of the time verification is a very easy, simple and quick task. 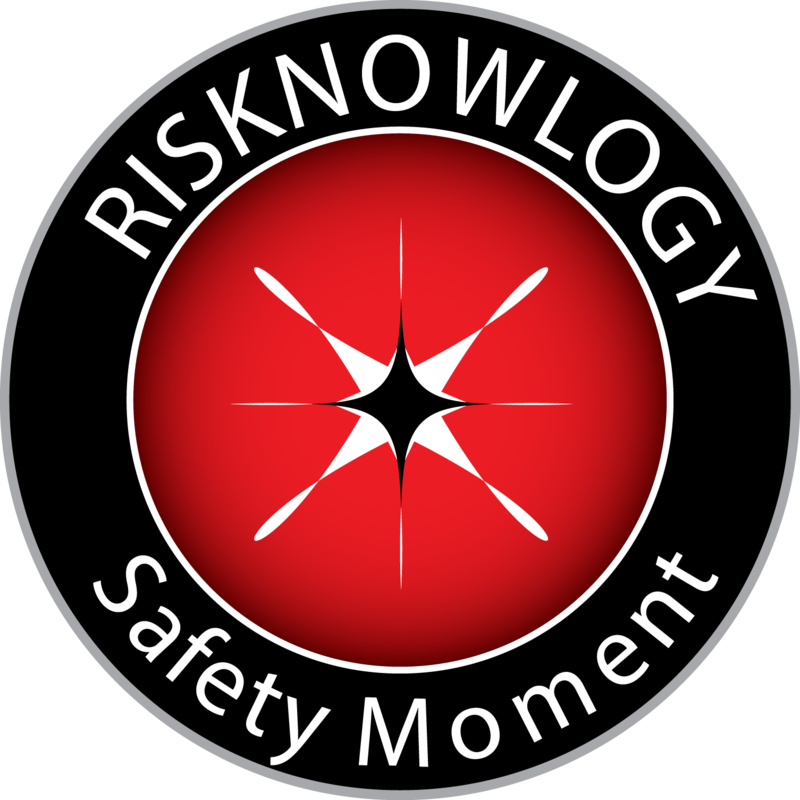 There are many (safety related) standards where verification is common practice and part of the normal work routine. See for example the functional safety standards IEC 61508 or IEC 61511. Safety is everybody’s business. Use this safety moment to create awareness.